Camorino Custom Homes deliver a unique personalised building experience from concept to construction. Whatever your dream may be, we can build it. Not only to suit your lifestyle and needs, but your budget too. With our custom design service we can start the journey from initial concept design to engineering and all council approvals right through to complete construction. By combining your ideas with our expertise and over 30 years experience, we will create something very special just for you. By taking the time to really listen and understand your needs Camorino Constructions will build you an impressive, luxury new home that is both beautiful and functional, delivered on time and on budget. Guaranteed! Camorino work closely with Jac Bonomi from Essenziale Building Design & Consulting. 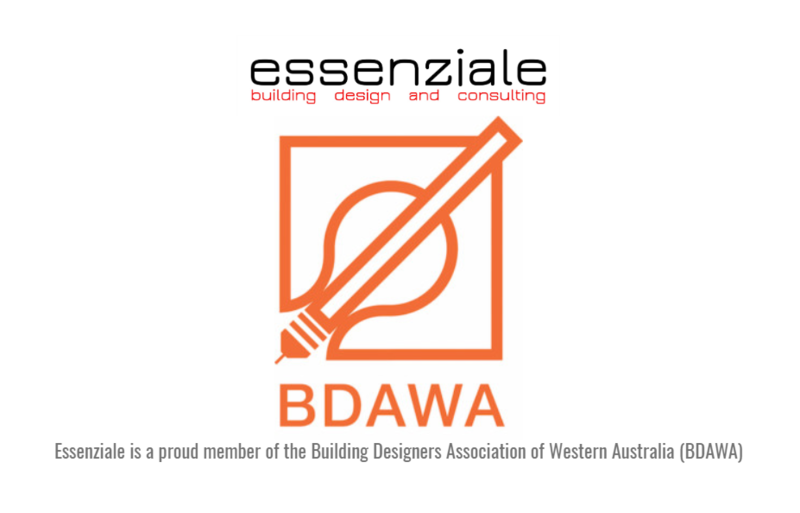 Essenziale specialise in building design, from concept to design development and working drawings. Jac has a Master of Architecture from the University of Western Australia & his designs are produced using 3D & computer aided design (CAD) software allowing you to have a virtual walk through of your project before it is built so you can make sure that everything is exactly how you expect it to be.